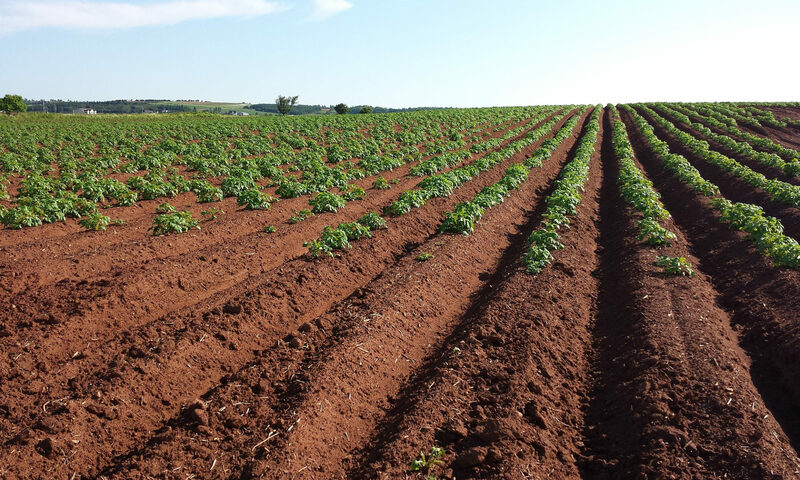 The aim of this call is to promote Nordic research and innovation efforts in the agricultural and food sector through the support of activities such as workshops, seminars or conferences with high scientific quality assured by a scientific advisory group or equivalent. Activities must be finalized before the end of March 2016. Completion of all fields in the application form is mandatory. Description of the activity, up to 25 000 characters. Researchers at research institutions in the Nordic (*) countries are eligible to apply. Stakeholders may be involved, but cannot be main applicants. Participants from research institutions in countries outside the Nordic region may participate in the project group, but cannot be main applicants. Applicants are encouraged to include PhD students and younger researchers in the activity. (*) Nordic is defined here as Denmark, Finland, Iceland, Norway, Sweden and the autonomous areas Faroe Islands, Greenland, and Åland Islands. Funds applied for in this call can cover no more than 50% of the total budget for the activity, not exceeding an amount of NOK 100 000 (larger activites >100 participants). Own financing may comprise (or consist of) in-kind financing. Only one application is accepted per activity. The funds should be spent on travel and meeting costs and related costs for organizing the activity (e.g. travel and subsistence costs of guest lecturers, printed matter, database costs or website cost excluding hardware). Funding is not granted to labor costs. Total budget of the call is NOK 250 000. Is the planned activity clearly described? Is the planned activity in line with the aim of this call? Is the self-financing component minimum 50% of the total budget for the activity, including in-kind financing? Is the amount applied for within the funding frame? Is the planned budget justified for the planned activity? What are the expected results of the activity. Does the activity produce a publishable output/communication? Is the activity relevant to the call text objectives and the NKJ strategy 2015-2018? Does the activity promote Nordic added value? Does the group have experience of arranging this type of activity. Does the group have Nordic network connections in the theme of the activity. Deadline for submission of applications is May 15 2015, 13:00 CET. Applications must be written in English using the application form. Attachments to the application (preliminary agenda and preliminary list of participants) should be in PDF format. Applications must be submitted by email to nkj@nordforsk.org . Please note that applications submitted by regular mail will not be accepted. 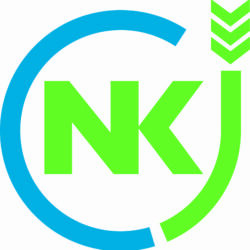 Applications will be assessed by 3-5 appointed members of the NKJ Board. The final grant decision rests with the NKJ. The decision will be published on the NKJ website. Successful applicants will be notified by email (to the applicant email address given on the application form). A brief final report shall be submitted no later than 3 months after completion of the activity. Final report will be published on the NKJ website. The report shall briefly report on all items in the application form, and must contain a financial statement as well as a final programme and list of participants. Please note that any deviations in the approved budget must be duly explained. Any remaining funds shall be reimbursed to NKJ.